A NETFLIX FILM. The deeper you go, the scarier it becomes. 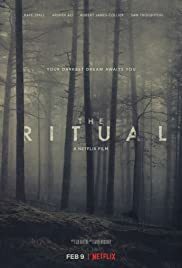 A group of college friends reunite for a trip to the forest, but encounter a menacing presence in the woods that’s stalking them.